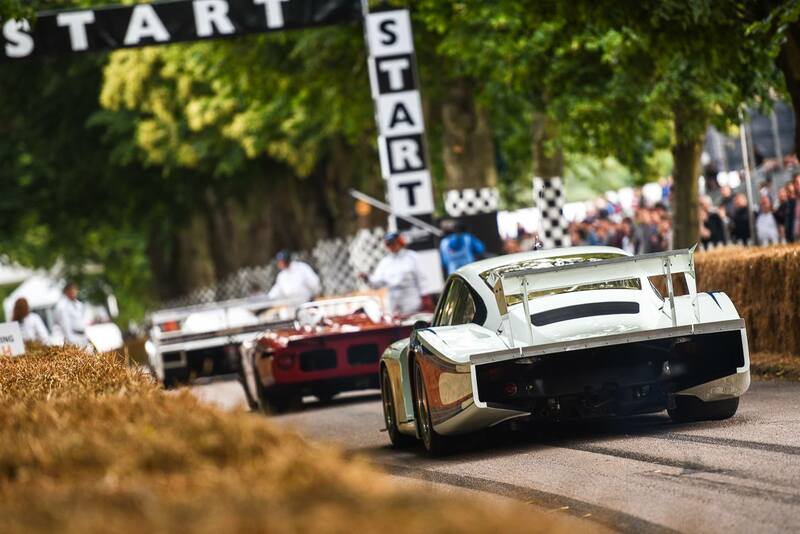 Oracle Finance are gearing up for what promises to be an exhilarating Goodwood Festival of Speed, as the event prepares to celebrate its 25th Anniversary. The event takes place between the 12th-15th July at the Goodwood Estate in Chichester, West Sussex. This year’s four-day motoring extravaganza will feature over 600 cars and bikes, with a host of new cars making their public and driving debuts from the world’s leading manufacturers. Highlights include the Brabham BT62, McLaren 600LT, Ferrari 812 Superfast and a world-first hill climb attempt by Roborace’s autonomous race car. The Oracle team will be on hand to meet clients and answer any questions they may have about finance or the prestige car market. There will also be an exclusive Goodwood offer for those who visit Oracle’s stand during the event, located at stand number 303, near Gate 1, next to their partners, Porsche Club GB.